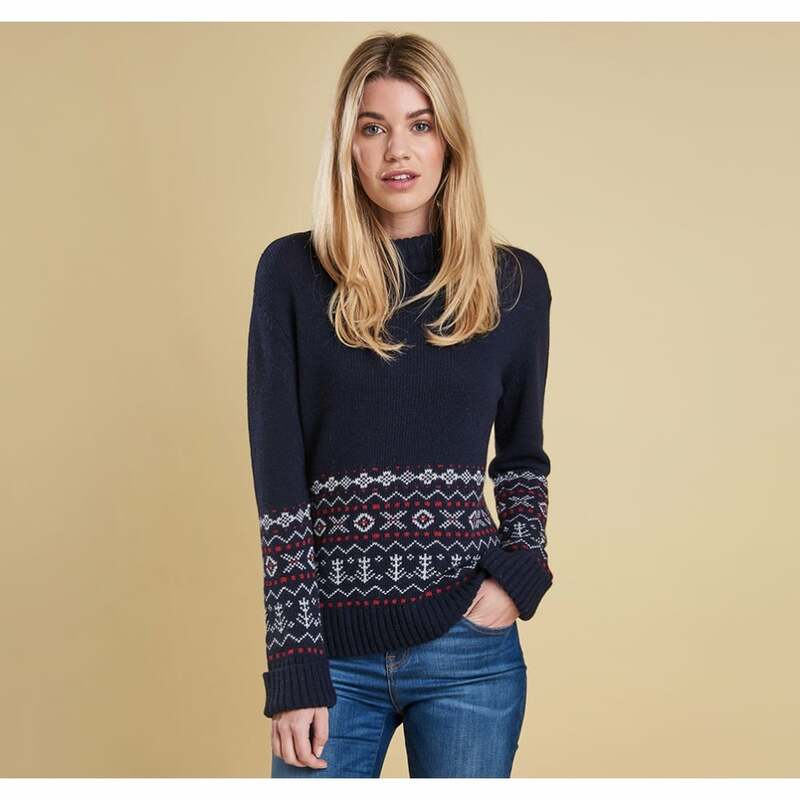 Crafted using a three colour tonal pattern the Winterton jumper has a classic fair isle style knit. A roll collar sweater and deep turned cuffs are sure to keep you warm and cosy this winter. The wool/cashmere blend creates a jumper so soft you are going to want to wear it all winter long!